Each Pinguino surfboard is hand shaped to suit your weight, surfing style & skills and the conditions in which you plan to use the board. 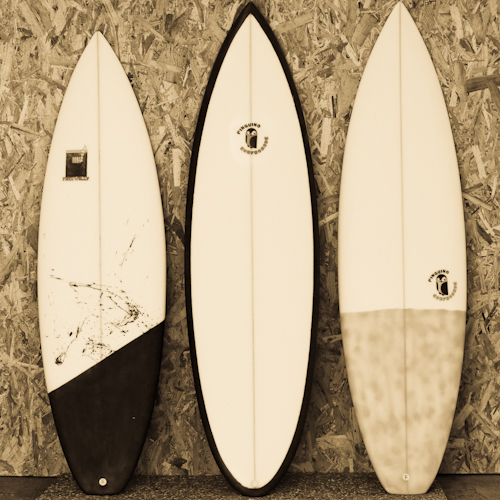 Below you can find our surfboard models categorized into two different series. We can use these models as a starting point in terms of outline and adapt all other measurements to your individual requirements. 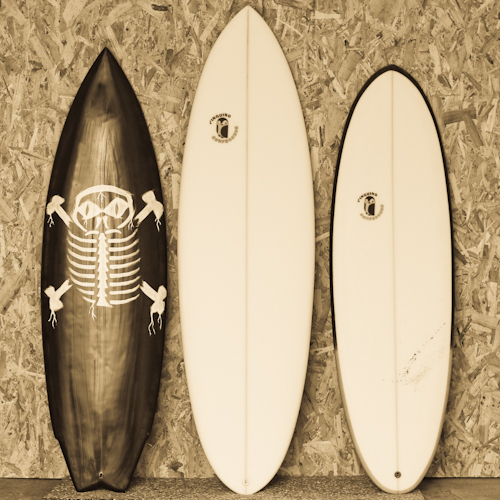 Besides these we also shape various kinds of other boards from retro models to longboards. Check our portfolio for images of some of these projects.